Our Washington DC movers have been making moving in the Greater Washington, D.C. area stress free since 2009. 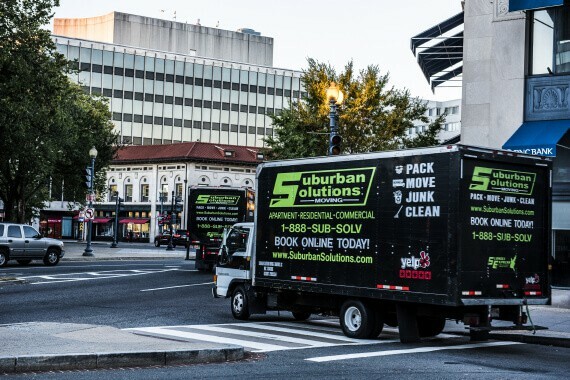 Welcome to the Washington DC Metro Page for Suburban Solutions! The Kensington, MD Branch opened its doors in October of 2009 and operates out of our facility in Kensington, MD. Kensington is just 4 miles from the District Line and conveniently located to assist with moves in Washington’s busiest neighborhoods. Currently The Washington, D.C. 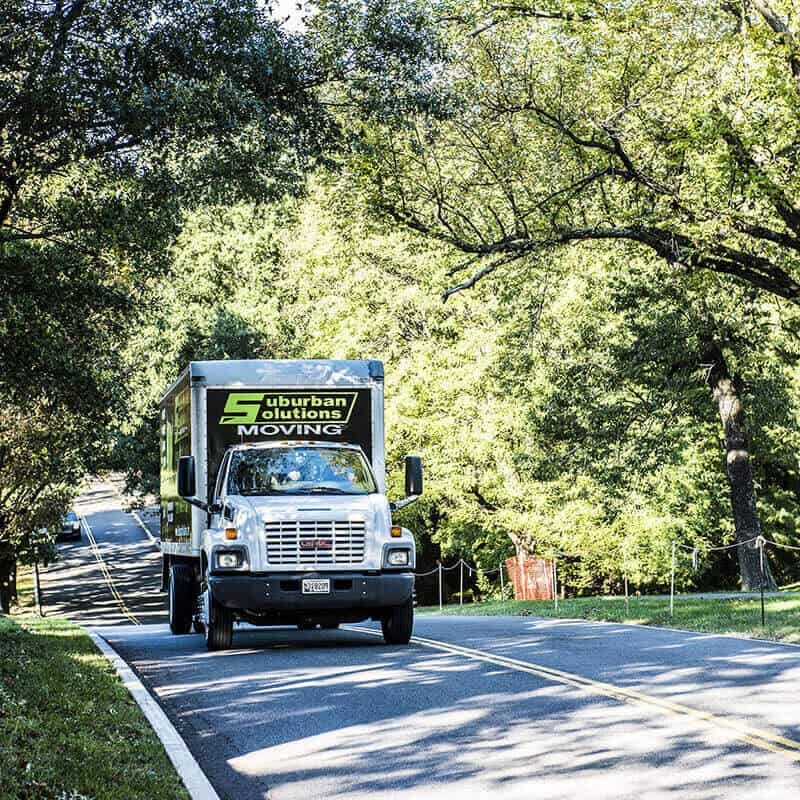 Location operates Moving Trucks of all sizes and services the entire metro market (Montgomery County, Frederick County, Prince George’s County, Arlington County, Fairfax County, Loudon County, Alexandria and Prince William County). 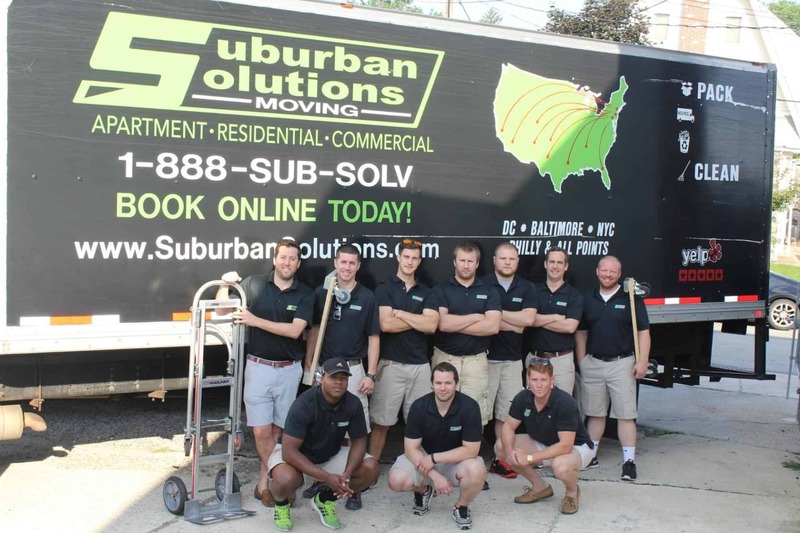 We can also service moves in Ashburn, Chantilly, Manassass and Burke, VA as well as Frederick, Germantown, Clarksburg, Clarksville and Olney, MD. The DC Branch is operated by Michael Fabrikant and Brian Fitzgerald. Combined they have over 14 years’ experience to help with all your local moving and long distance moving needs! We can assist you with packing, moving, junk removal, and cleaning. Tips to Make Your Office Move a Successful One. Our detailed quote is a more extensive quote for your upcoming move and asks more information about your moving conditions and inventory. Michael Fabrikant and Brian Fitzgerald can assist you with Packing, Moving or Junk Removal and Cleaning. Our team of Washington DC movers are open from sunrise to sunset, seven days a week to help meet all of your packing and moving needs. From Alexandria to Bethesda, we are the team to call on in the Washington DC area. Since the day we have opened our doors, we have become the highest rated YELP! 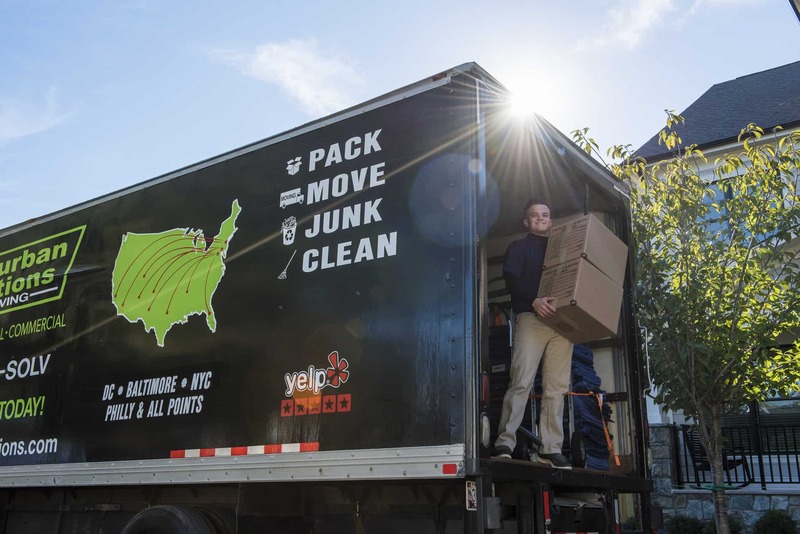 moving company in the Washington DC area. We are in touch with several moving companies across the country to make the move as quick as possible. If you are moving from Washington DC to Washington State, we can have your belongings there in as little as three days. 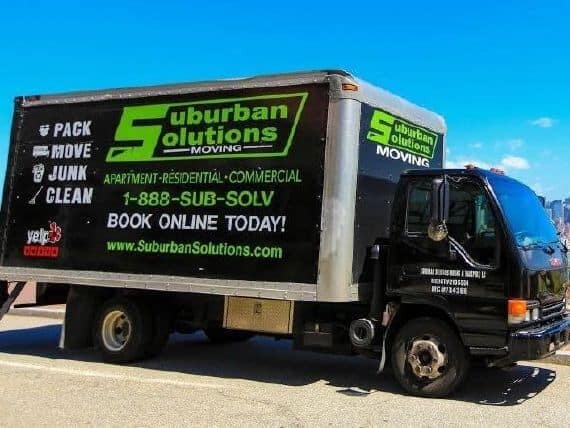 Stop searching and choose Suburban Solutions. Pack: We offer to pack just one room of your home or your entire house. It is your choice. Move: We want to ease the burden moving can bring. Let our team of courteous, friendly, efficient movers assist you and do the hard work for you. Junk: We will get rid of anything you do not wish to take on your move. 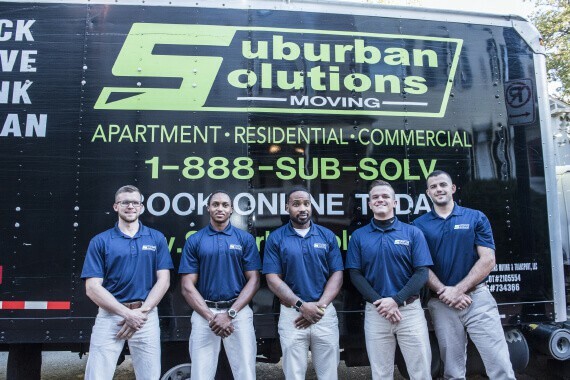 Just tell our staff which items you wish to throw out and leave the rest to Suburban Solutions, Washington DC movers you can trust. Clean: We offer several different cleaning bundles. From a one-time house clean, to cleaning an entire office for an event, we are the company to call. 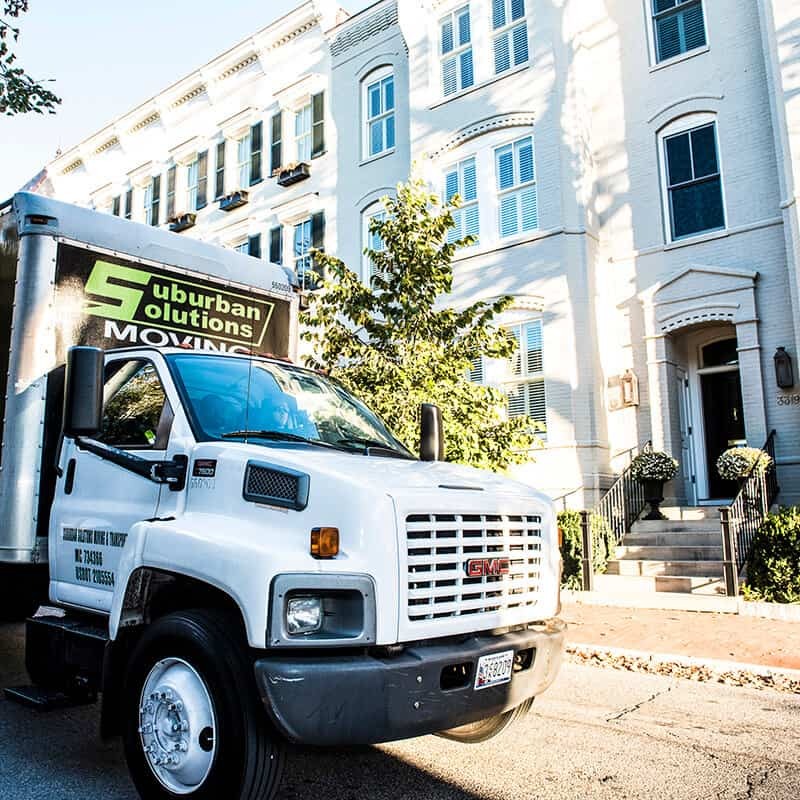 When looking for movers Washington DC offers, you will want someone who meets all of the traits listed above, so look no further than Suburban Solutions. We know how stressful it can be to move to a nearby neighborhood, let alone across the country. Let us help ease the transition a move can bring. Please allow us to be your first choice during your search for Washington DC movers. 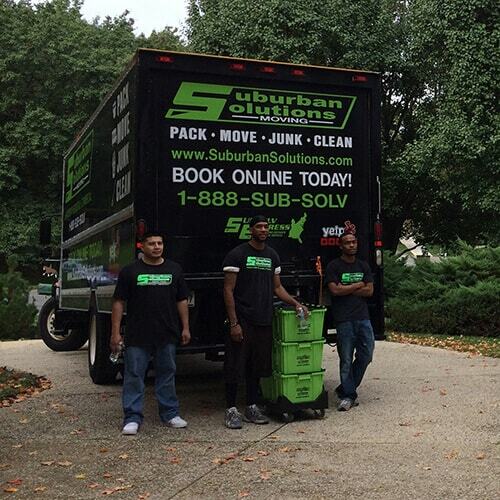 If you want a fast, efficient, and pleasant moving company, choose Suburban Solutions. From our excellent customer reviews, to the speediness and efficiency of our packaging of your belongings and moving them to either across town, or across the country, we are for you. Give us a call today for a quote, you will not be let down. We have a crew of over 80 people waiting to help ease the stress of moving. 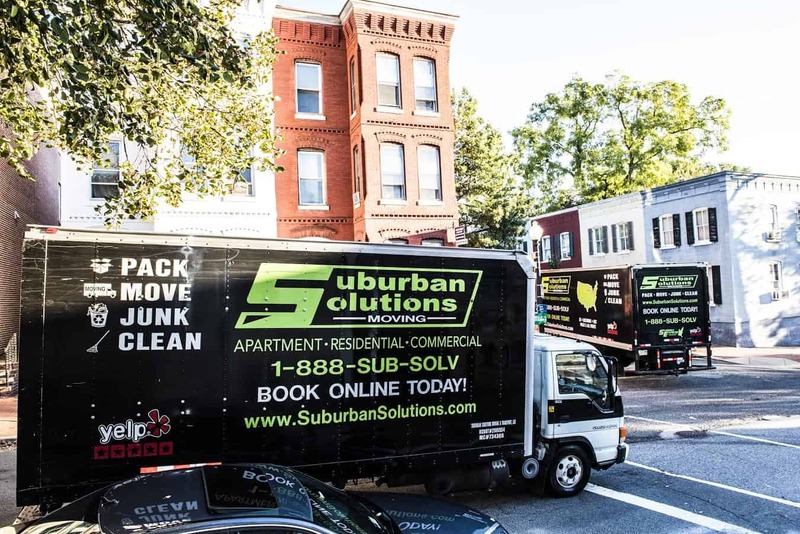 When on the hunt for Washington DC movers, look no further than Suburban Solutions.